Ian's first basketball season is coming to an end. We had our first game of the playoffs last night and we WON! We play again Saturday evening! He has really enjoyed playing this season. He started Track on Monday and another golf tournament the end of the month. I am so proud of him that he is finally coming out of his shell. Really, I should say UNsubscribing. I have been working on unsubscribing from all of my junk emails. not just deleting them. This weekend us girls are planning a road trip to an antique store called Southern with Grace. I have been making my wish list. I am looking for something to go over our bed. I love these church windows. I can't wait to get my hands on a few of these bread bowls. I can't wait to see what else is in the store. When I'm working in the craft room, I am watching Parenthood on Netflix. What took me so long to watch this show?? I LOVE it! We are also watching Kevin Can Wait, Man with A Plan, Superior Donuts. I am also watching this season of the Bachelor. All the books. 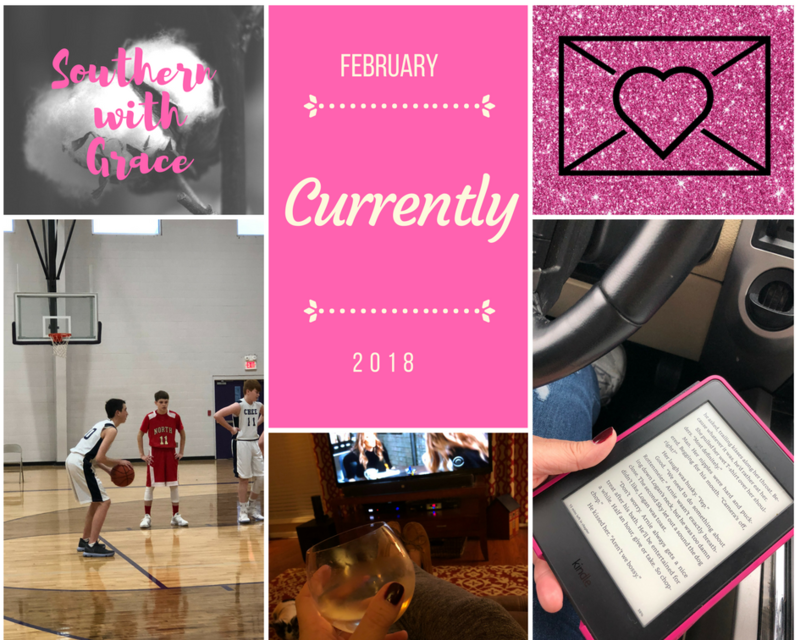 I read 4 books in January. 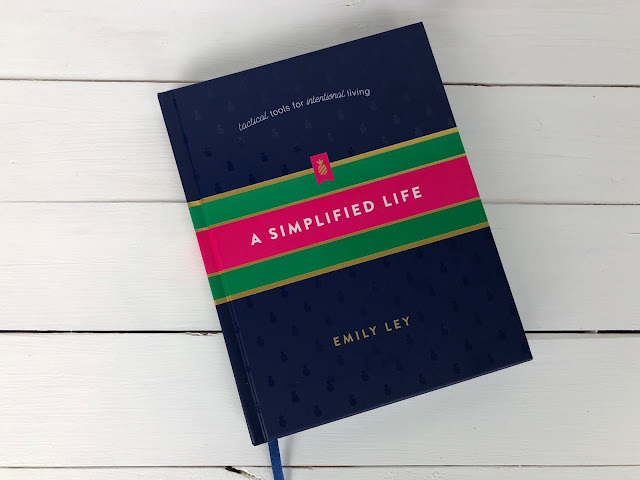 A Simplified Life by Emily Ley. I really enjoyed this book. It helped me to clean out and organize. I'm a pretty organized person, to begin with, but it helped give me the jumpstart I needed to begin the new year. I love how she helps you decide what to keep by dividing it into 3 categories. 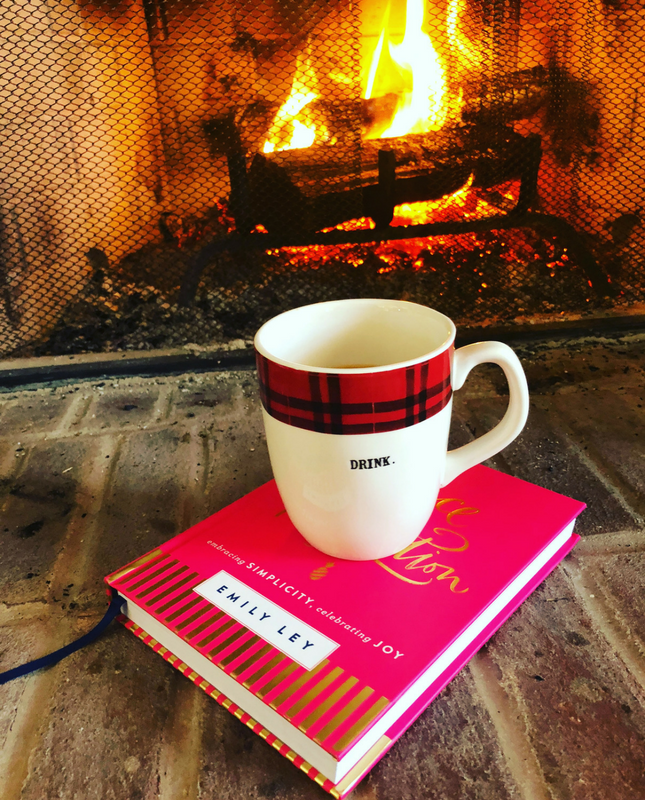 Next, I read Grace not Perfection by Emily Ley. I read this book at just the right time for my heart. I have really been struggling with my many "hats". So it was great to read this book to remind me to give myself grace. That I can't do it all and do it all perfect by myself. You know I had to read a few of my "naughty" books. 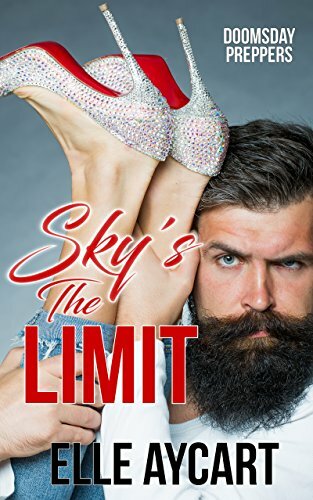 I also read Sky's the Limit by Elle Aycart. It was not what I was expecting because I had no idea what a "Doomsday Prepper even was but I really did enjoy it. 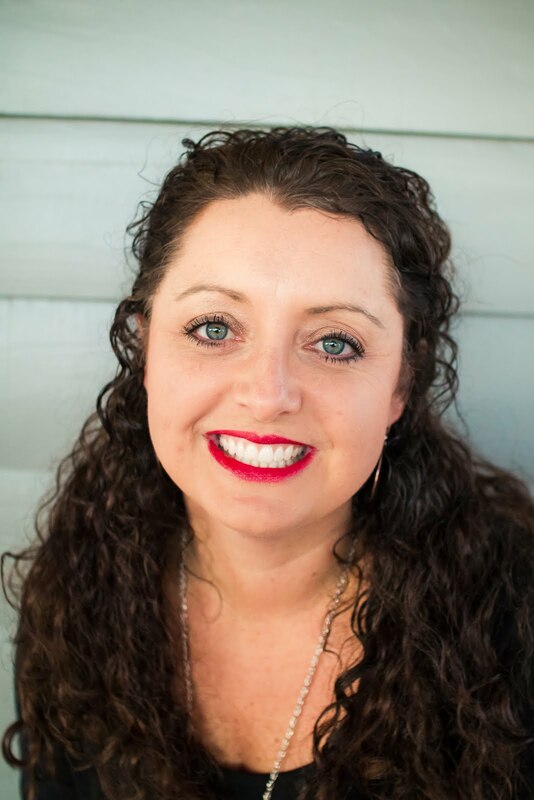 Sky Gonzalez ends up in No Name, Minnesota when she thought she was going to Paris, France. Then a burly mountain man shows up to rescue her. I think I would have reacted just like Sky.... I may even have a bug out bag packed. So what have you been up to CURRENTLY? ?